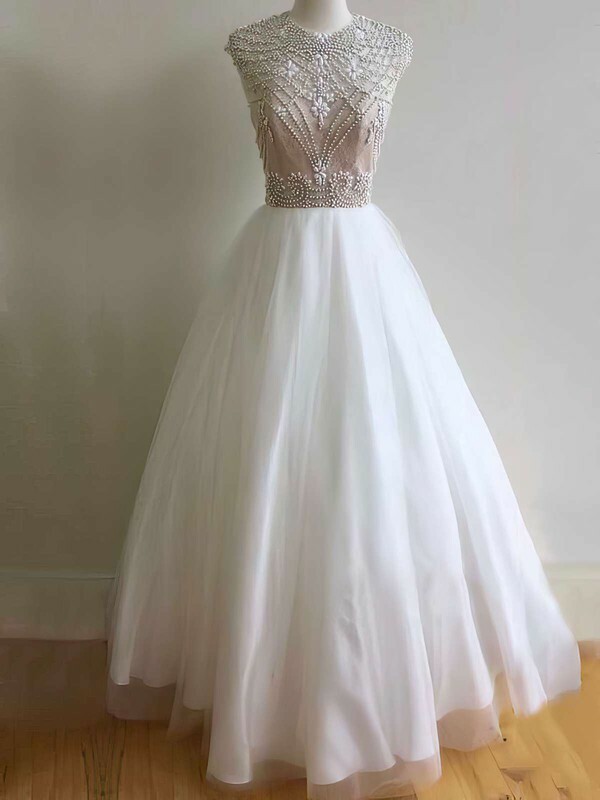 I ordered this for my daughters prom and it fits beautifully and she looks very elegant. recieve this dress a few weeks ago, extremly happy and fits perfectly.only complaint is about the colour chart, the colour was way off from what i thought but i still love it.Also unhappy that they were unable to alter the dress.overall very pleased. This dress arrived in 29 days after ordering. The color is lovely and dress fits perfectly had it custom made. 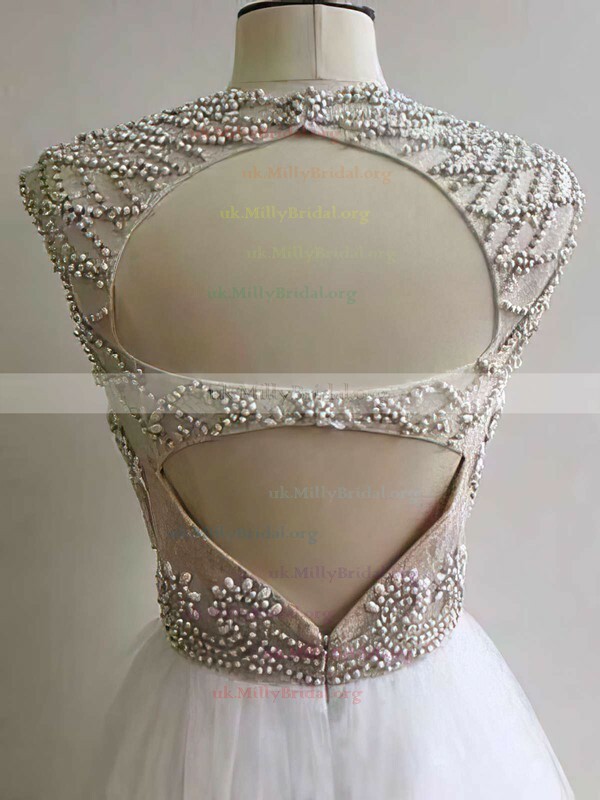 Thank you MillyBridal for your wonderful service. Don't hesitate to try this site!! Gorgeous! I bought this dress. The dress was just beautiful. Also the dress is very affordable. The dress arrived in time for my prom. Thank you, Uk.millybridal!! Very happy with the quality & true to picture likeness of the gown.